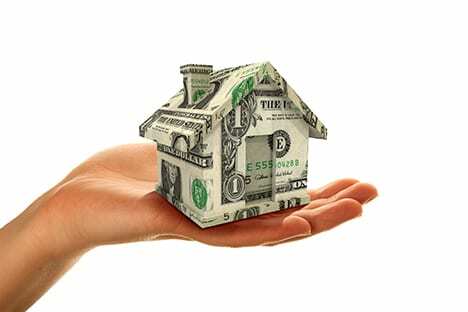 Is Second Home Equity Mortgage Risky? 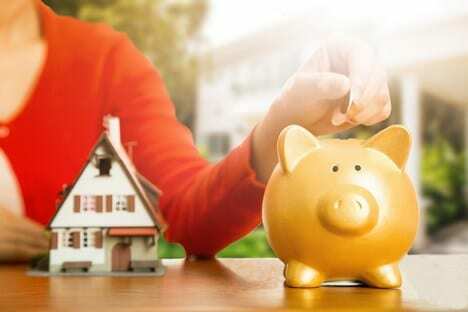 How To Get A HELOC For Your Home? 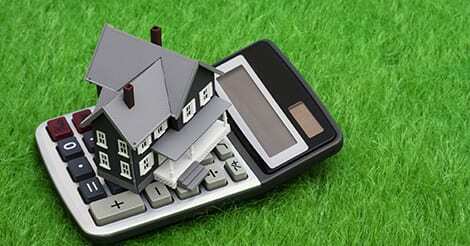 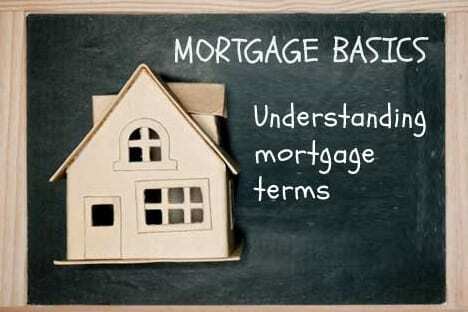 What Is A Mortgage Promise?